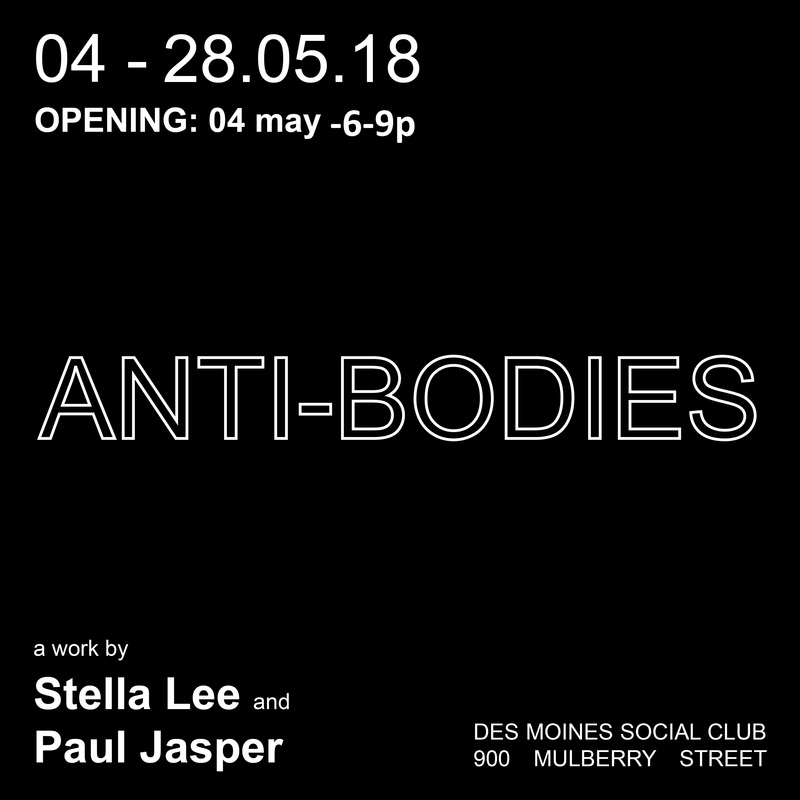 “Antibodies” is an exhibition of work by fifth-year architecture student Paul Jasper and fourth-year art and design student Stella Lee, completed in an independent study with architecture assistant professor Ross Adams. Framed by the artists’ interest in domesticity and the ornament of everyday life, “Antibodies” is a collection of work that questions the precarious relationship between objects and the body through material investigations. The show will run May 4-29 at Viaduct Gallery.